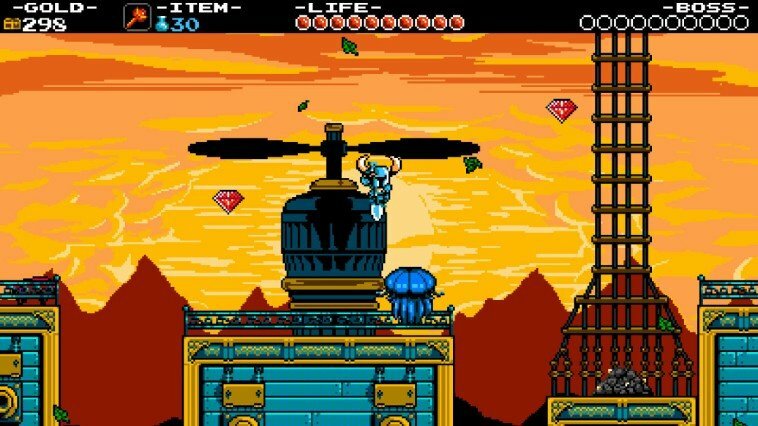 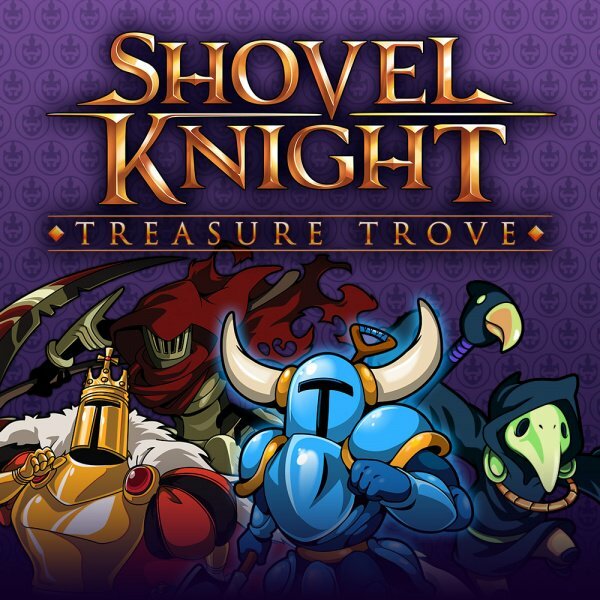 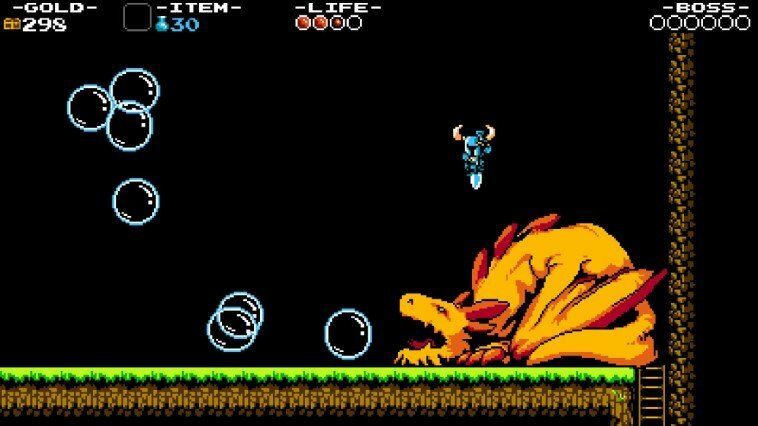 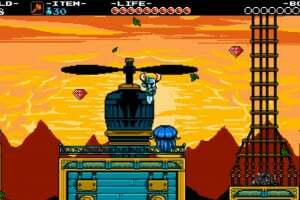 For both new knights and Shovel Knight's biggest fans, Shovel Knight: Treasure Trove includes the original Shovel Knight game, as well as all previously released campaign updates – even Shovel Knight: Specter of Torment! 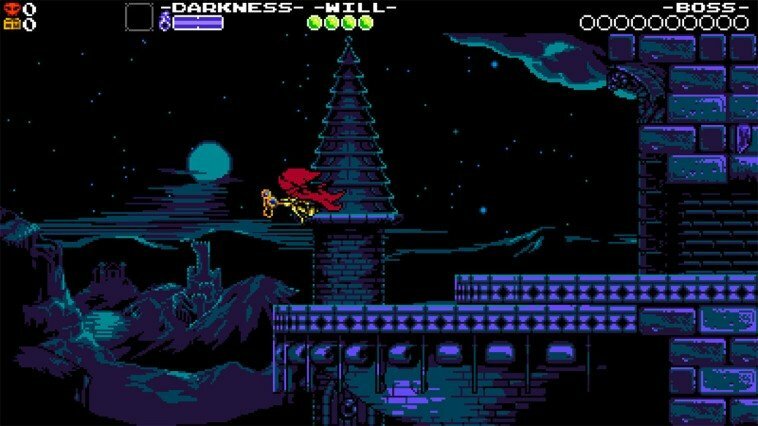 Also available now on Nintendo Switch, Shovel Knight: Specter of Torment is a standalone, full-featured game starring Specter Knight! 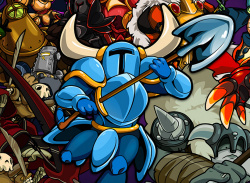 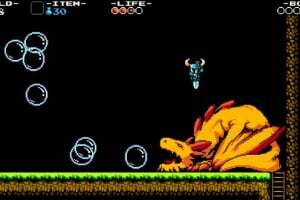 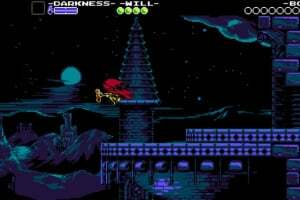 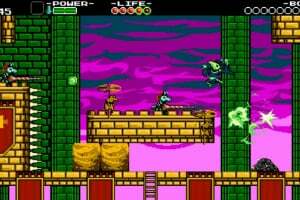 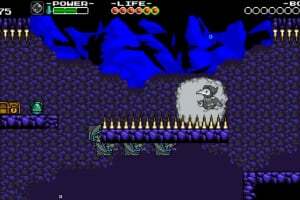 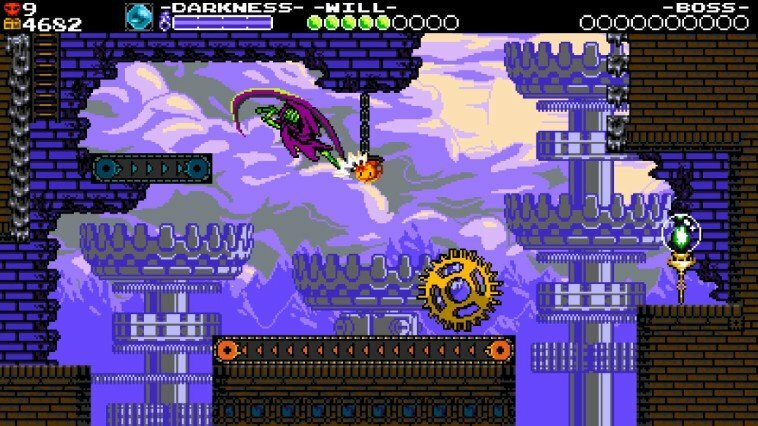 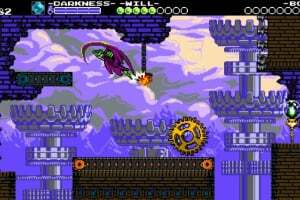 This campaign is also included in Shovel Knight: Treasure Trove. 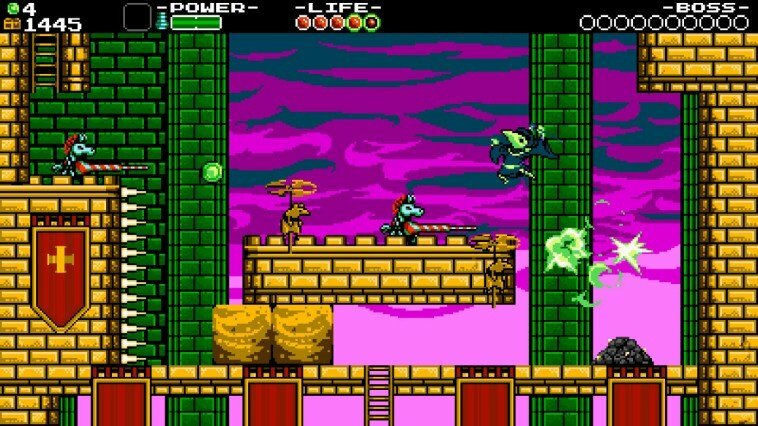 I've got this on Vita and will certainly get this launch day for Switch! 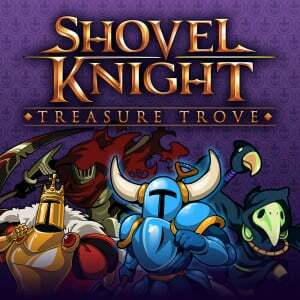 How much will this cost, in the UK?